It has been thousands of years since man kind first used logs of wood to transport luggage from one place to another. The invention of wheel has been one of the most important inventions of all times. In today’s world, every other thing runs on tyres and wheels. May it be machines, cranes, elevators or vehicles. Thousands of vehicles run on road daily. With each vehicle running, there is a minimum set of two tyres which are associated with the vehicle. Tyre’s and air pressure make it enormously simple for us to travel. People hardly have got any time to think that how did we evolve from the wooden logs to rubber tyres and variable air pressures. To such a busy human kind, here is some kind of information which might prove to be handy while choosing which set of tyres to buy. People seem least interested about knowing what kind of tyres they should use and what is the reason behind choosing the right tyres for your vehicle. Tyre’s being the most contributing factor in locomotion, they should be looked after very thoroughly. 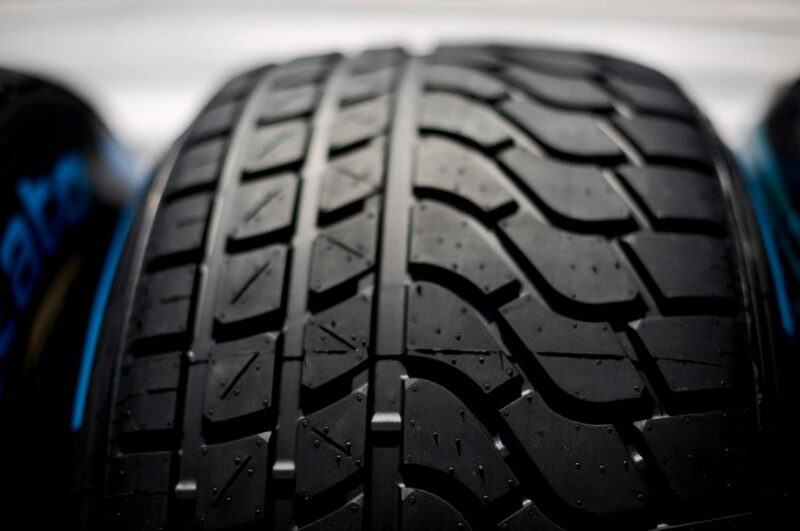 Here’s a guide for what kind of tyres will suit your need and what should be your approach while buying a set of new tyres this year for your vehicle. For variety of uses and seasons there is a universal category of tyres which you should be introduced to. As the name suggests, these happen to be the pair which will give you a comfortable and economic driving sessions in the summers. They are able to take you on road trips in summers while off to a far away destination. They can sustain up to temperatures of 50-60 degrees. These tyres are hard composed and have higher quotient of durability. But these tyres cant be driven in the winters as well as in the rainy season. Summer Tyres are hard in composition and hence they cant be driven in the winters. They seize to develop any kind of grip on the wet and the cold roads. The hard composition makes them totally useless in left over seasons. 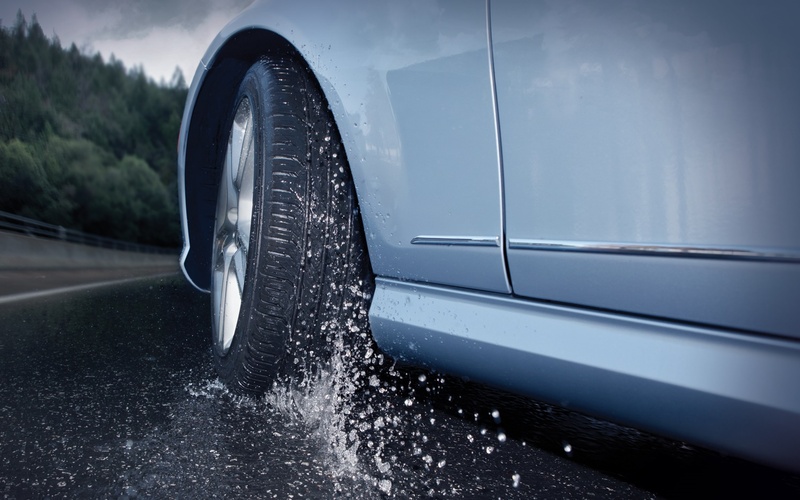 In the colder weather and in the rainy season you need a pair of soft compound tyres. A pair which can adapt with the road and catch excellent grip, whether it being wet or cold. 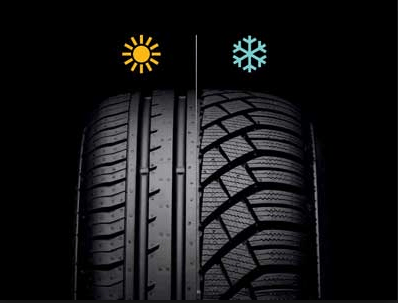 So if you go to buy a pair of tyres in the winter and if you get a special discount on a pair of tyres which seem good in every manner for you, make sure they aren’t Summer tyres. Else you would be handed over with a pair of hard compound tyres which will do no good to you for the upcoming winter season. These pair of tyres are suitable for the rainy as well as for the winter season. They will help you get excellent grip in the rainy season. Apart from the wet patches and slimy roads, they will also ensure your vehicle wont skid off any surface when it has got a cover of the recent snowfall. These pair prove to be of great help, while going offroading and also on the dusty countryside. Soft compound tyres can compromise their shape. Thus they give you excellent grip on wet pebbles as well as on the sand. Although this pair seem extremely good for any kind of use, they don’t seem to perform in the summers. Being soft in nature and composition, they are more likely to explode at higher temperatures. In the summers, when you are driving on the highways the tyre temperatures may go up to 80-90 degree Celsius. Thus the soft compound tyres are most likely to explode when the temperature rises anything over 50 degrees Celsius. This happens to be for regular people who prefer a set of all season pair of tyres. These will serve them well for at least 2-4 years. These tyres are much affordable as they can be used instead of spending for two distinctive pairs. With that said, it happens to have its drawbacks. 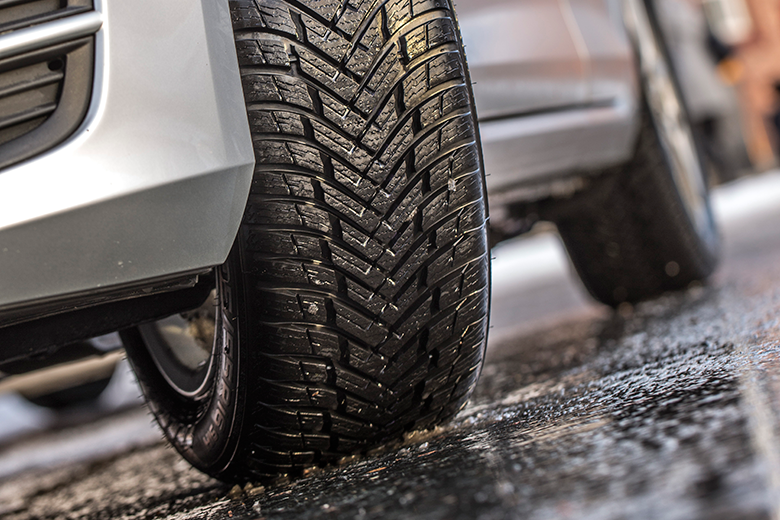 All season tyres are heavy in weight and hence they end-up delivering less fuel efficiency. Reduced fuel efficiency is caused due to the increased weight of tyres. It also adds up due its broad nature as compared that to the summer and winter tyres. Performing in every season, these pair of tyres seize to attain that level of performance ratio as compared to the suitable tyres in the season. They cant perform as neat as the winter pair in the winters. On the contrary they will surely give you required grip and comfort in any season. They will even perform good in summers and in the rainy season just that there is a slightest probability that they will be more noisy as compared to both the pairs. Being adaptive in every season, they have these drawbacks but no doubt they save you a fortune of money for you.